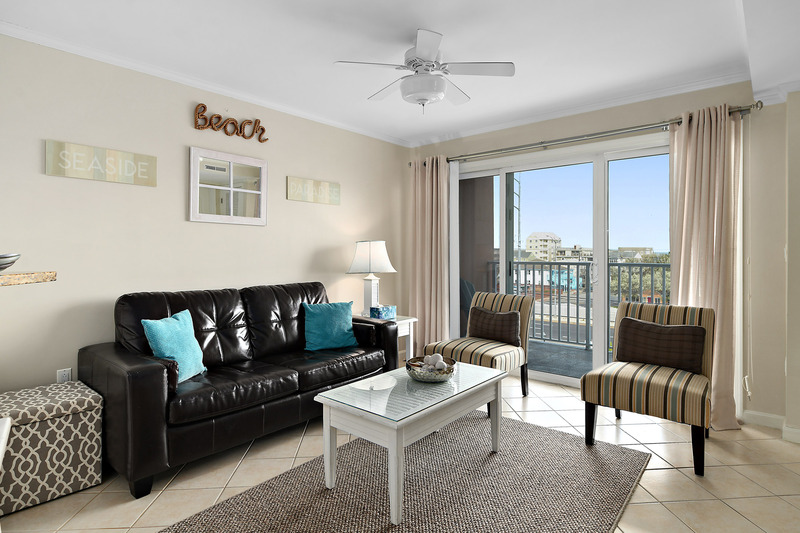 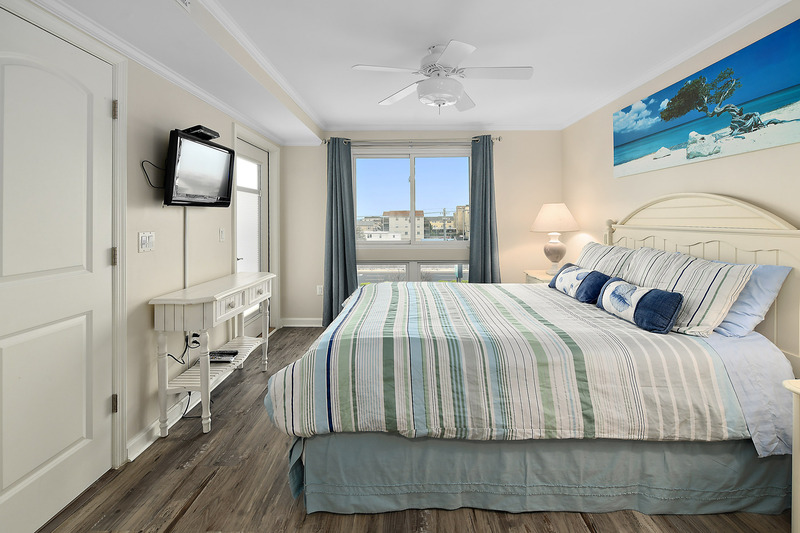 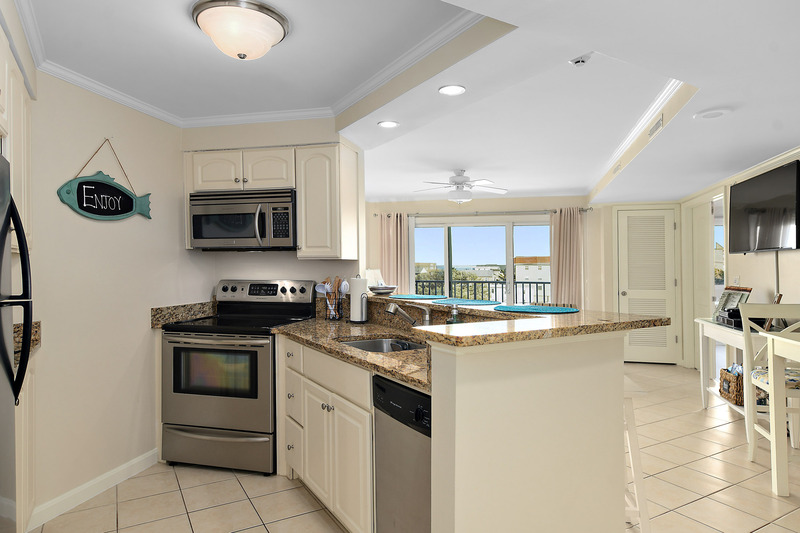 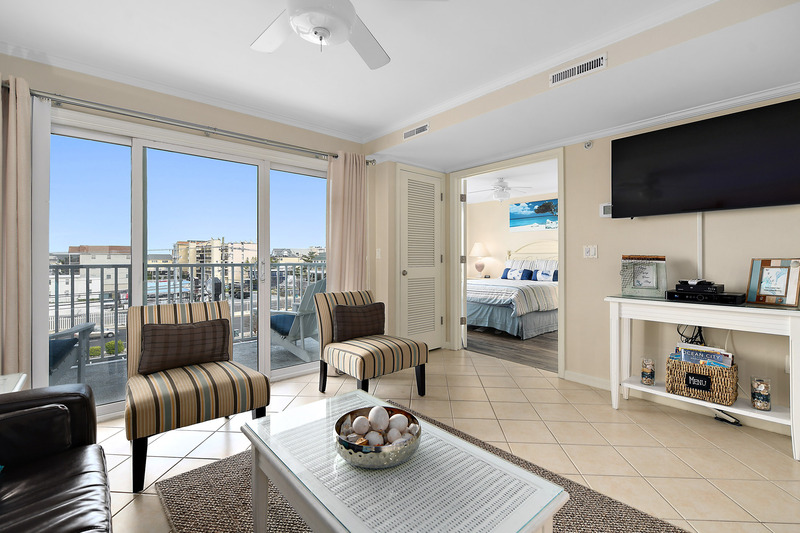 This 2 Bedroom, 2 Bath unit is Conveniently Located in Midtown Ocean City. Close to the Beach, Convention Center, and Great Restaurants and Shopping! 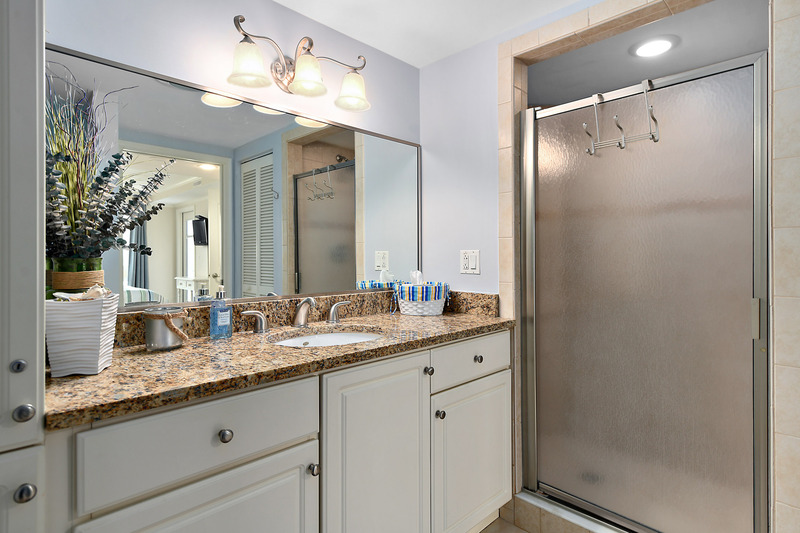 This Beautiful Unit Boasts Ceramic Tile, Granite Counter Tops, Stainless Steel Appliances, and Has a Great Rental History. 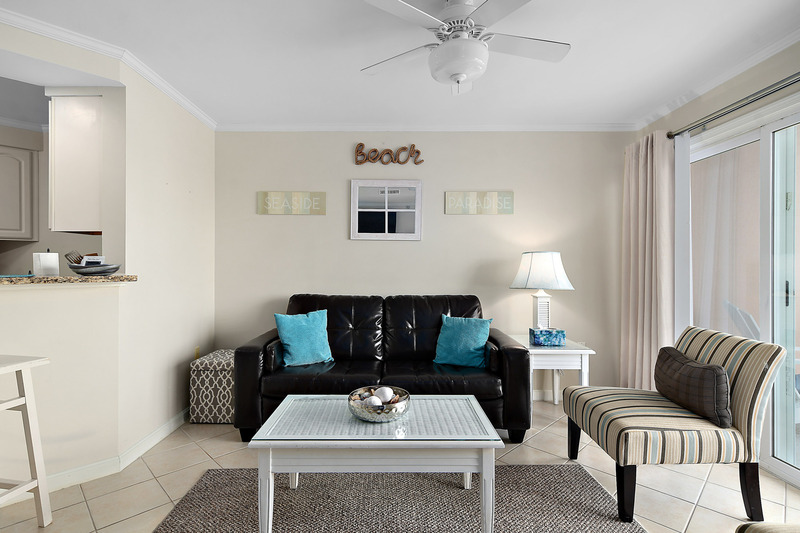 Enjoy the Pool, Fitness Center, Billiards Room, TV Lounge and Sauna! This One Has it All!! !